Owning an electric vehicle is one way to contribute to a greener, cleaner environment by helping reduce if not eliminate carbon emissions coming from your vehicle. 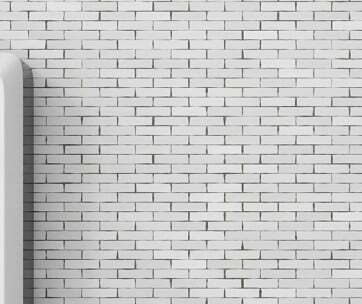 While there are now plenty of EV home charging systems that one can install at home, most of the time the services of a professional electrician is required. 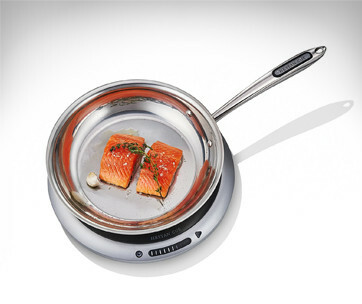 Good thing there’s the JucieBox Pro 40. 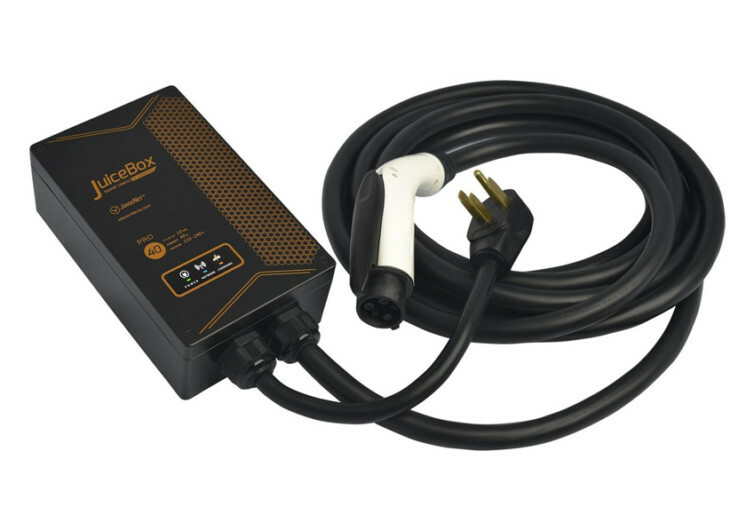 Now you can easily convert your standard 110-volt electrical outlet into a venerable charging station for your electric vehicle. The JuiceBox Pro is built to stand the test of Mother Nature. It won’t budge whether you plug it in your electric outlet outdoors. 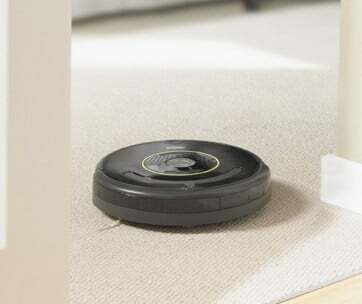 Best of all, it is so easy to install. For homeowners that already have a NEMA 14-50 outlet, it’s as simple as plugging any other device into the outlet. 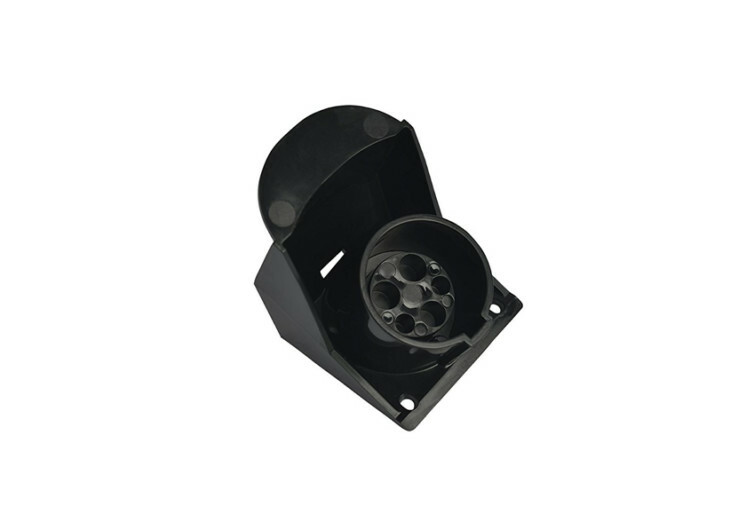 And even if one doesn’t have the NEMA specification, one can always use a standard 110-volt outlet provided you also get the appropriate adapters. Of course, you can always call for a professional electrician to help you with the installation. Complete with LED lights that indicate its power status, charging status, and even WiFi connectivity, the JuiceBox Pro is pure joy to have in the home. Its rugged construction gives it exceptional weatherproofing. 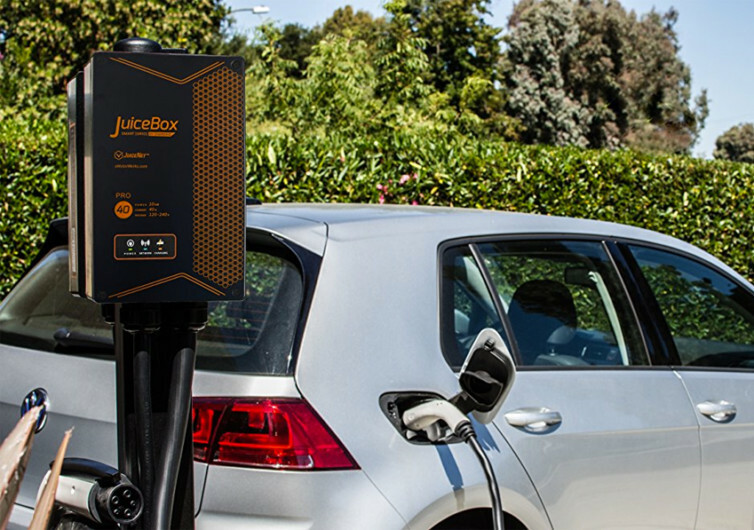 Barring power failures, you’d be providing juice to your EV anytime with its 24-foot cable complete with a J1772 plug delivering 40 amperes of clean power. But here’s the thing, the JuiceBox Pro is also portable; simply release the mounting bracket and you can easily bring anywhere for instant charging of your vehicle. 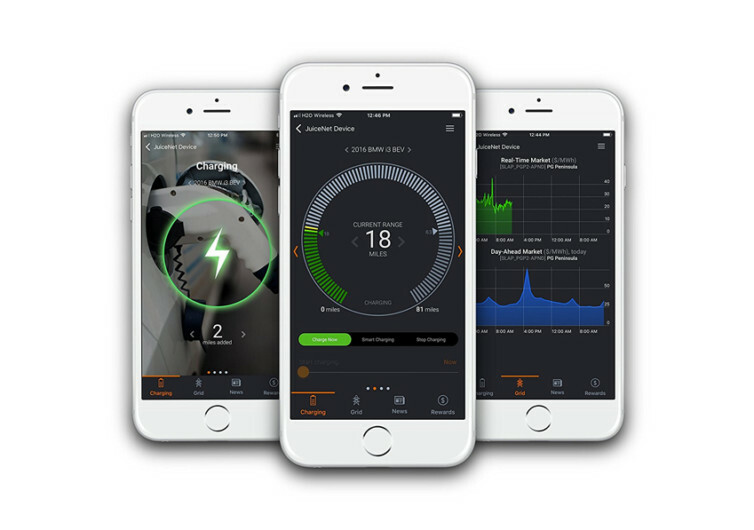 The smartphone app gives you unprecedented digital feedback on your charging data, both historical and real-time. 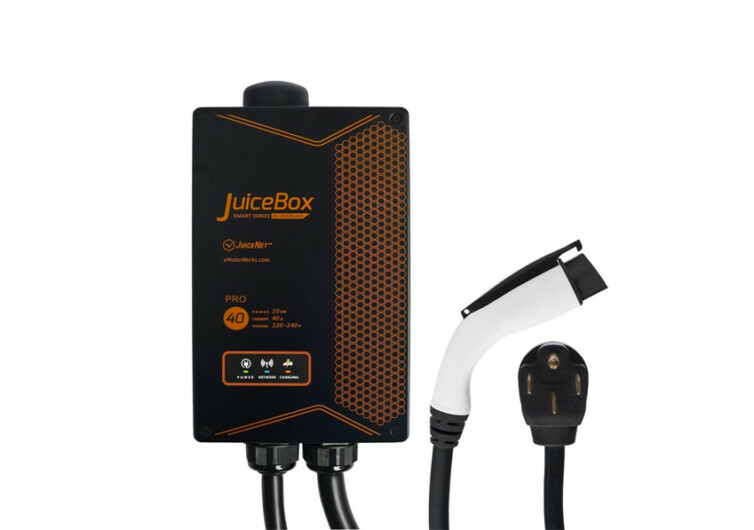 The JuiceBox Pro 40 is perfect for the modern EV owner who’d like something portable, easy to install, and comes with features that allow for easier management.